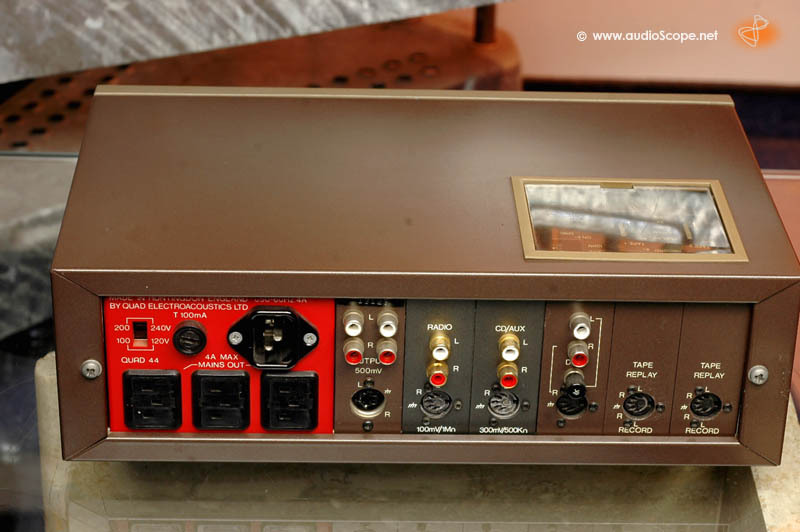 Quad 44 Pre Amplifier for sale. 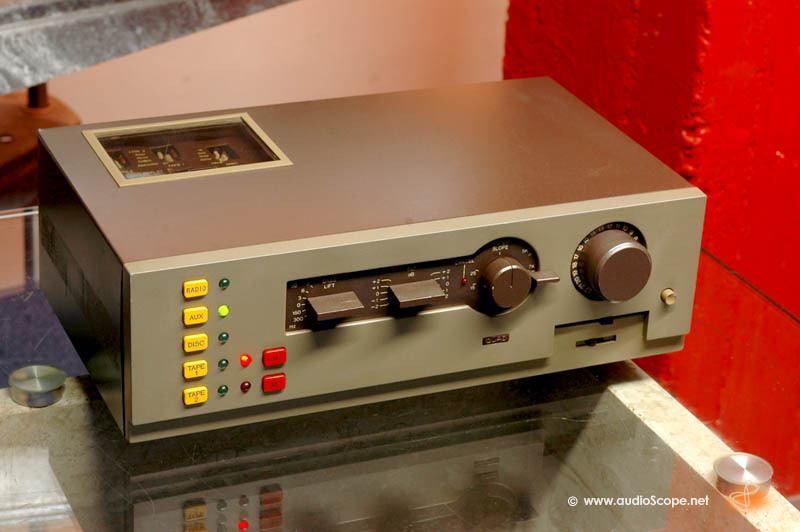 Legendary pre amplifier in fantastic condition. 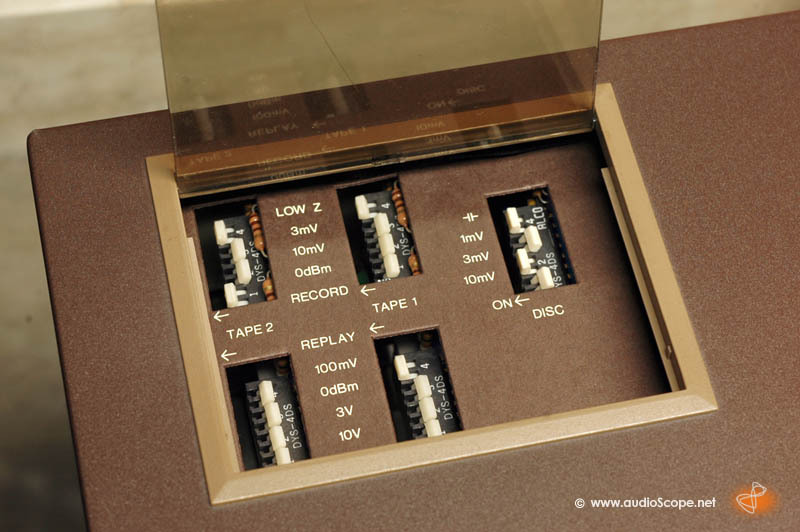 The unit has been upgraded with CD high level inputs. 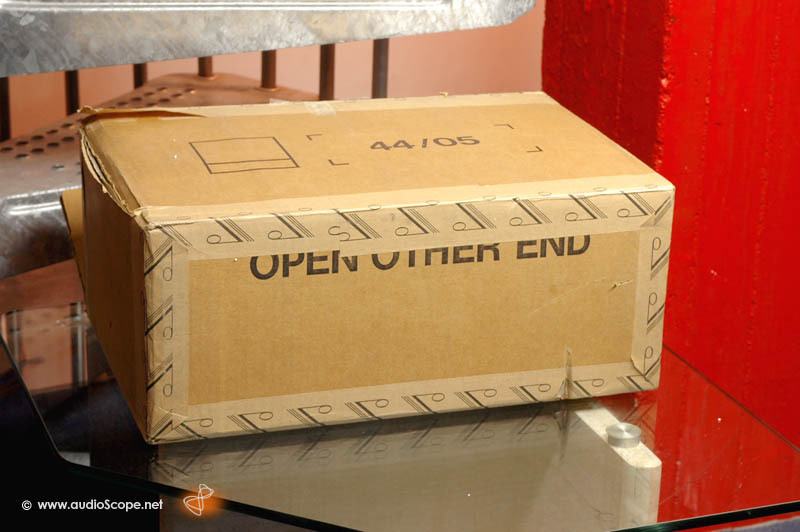 It comes in it´s original box.